Note: Compilation of all the reviews for the Movie Manikarnika: The Queen of Jhansi, from trusted sources.This thread will be updated as soon as opinions and reviews come in from early release @ overseas locations. @Mods & above, Feel free to edit and add more reviews and opinions in the same format. Removing few reviews from here. Edit your first comment and add reviews when you see new ones instead of posting as new comments. @Ajay I misclicked on hide. Sorry. Ok next time i posted properly. Praiseworthy job guys, great one! Should have done the same every Friday for each releases including URI. 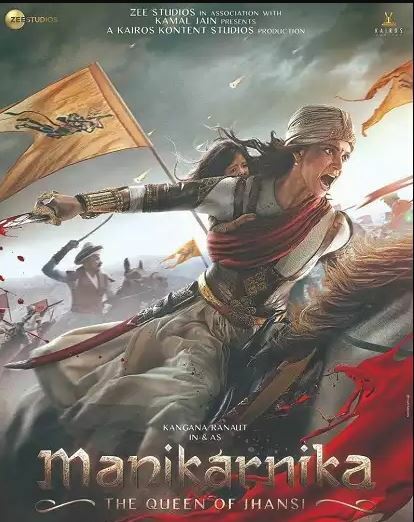 I liked Manikarnika personally, 3.5/5. But it doesn't have that factor to go to 250 crores collections, it should be a hit at least! I was out of station during URI release.